The recent Xenophobia/Afrophobia directed at foreign nationals in South Africa was extremely unfortunate and distasteful and ought never to happen. There is a saving grace, however, something that easily unites people across the continent. Music! Sovereign of South Africa’s rarities is the proudly and distinctly S.A. sounds of Marabi, Mgqashiyo, Bubblegum and Kwaito. These genres carry and convey some of SA’s unforgettable masterpieces from the 80s and 90s. The list of such classics is quite formidable and we can only do justice to a few of them. Come with me on a trip down memory lane; let us indulge in SA’s home-baked delectable melodies. At the fore are tracks by MaBrrr also dubbed “Madonna of the Township”, Brenda Fassie’s ‘Vulindlela’ and ‘Weekend Special’ are simply remarkable. 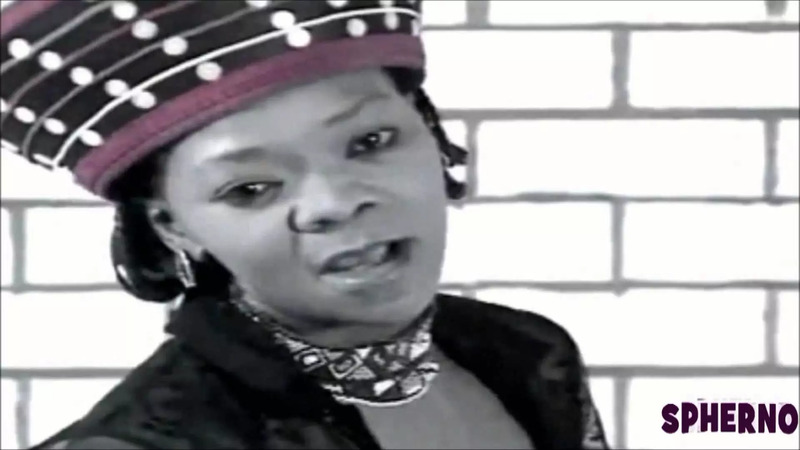 ‘Memeza’, an outstanding album of hers was the best-selling album in S.A. in 1997. ‘Memeza’ was produced by one of SA’s finest composers and producers, Chicco Sello Twala. Chicco is also a great singer and he enchanted us with some highly-accomplished sounds in the songs ‘We Miss You Manelo’, ‘We Can Dance’, ‘I Need Some Money’ and ‘Papa Stop the War’. 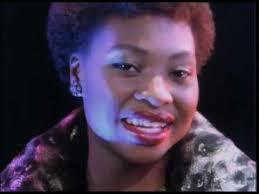 I remember watching the video of this song on Zimbabwe’s quondam music TV programme, Mvengemvenge. Reconciliation and reconstruction is like a dark cloud. One of my 90s personal favourites is ‘Sondela’ by heartthrob Ringo Madlingozi. This song is simply mind-blowing. Thathi’sgubhu is another of my favourites from the 90s. 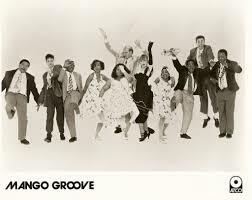 It is a song by the group Bongo Maffin, formed in 1996. In 1999 Bongo Maffin won the South African Music Award for Best African Pop Album. 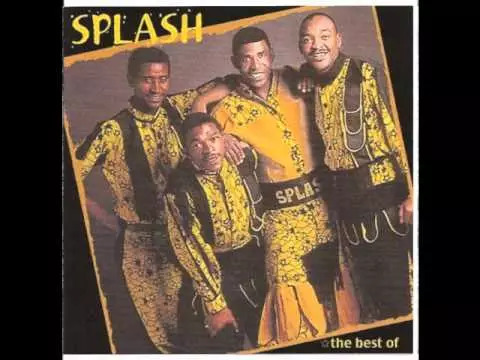 Ironically, in the wake of the latest xenophobic attacks, it is worth noting that a key member of this extraordinary South African band is from Zimbabwe. TKZee also rocked us in the 90s with ‘Phalafala’, ‘Shibobo’ and ‘Dlala Mapantsula’. Other phenomenal 90s tracks are ‘It’s About Time’ by Boom Shaka, Arthur Mafokate’s ‘Kaffir’, Mandoza’s ‘Nkalakatha’ still rock the parties. ‘We Miss You’ by Matshikos is of great sentimental value to me. ‘Emhlabeni’ ‘Hero’ and ‘Lean On Me’ are also some favourites from Matshikos. ‘Scatterlings of Africa’ is a catchy tune by Johnny Clegg and Juluka. The group also gave us the haunting ‘Great Heart’ and the distinctively South African ‘Asimbonanga’. ‘Asimbonanga’ was a politically-conscious song lamenting the continued incarceration of Nelson Mandela. Its melody is hauntingly beautiful as its harmonies. Every Friday morning “Woza Friday” plays at the back of my mind. At times I even visit YouTube just to quench my thirst for this Friday melody. It is said that in 1988 in Lyon, France, Michael Jackson had to cancel his show as it attracted a smaller audience compared to that of Johnny and Savuka. This goes to show just how magical and spectacular the music of South Africa is. We pass through the Mango Groove with the sensational “Dance Sum More”. Further down the lane we eagerly heed the call of Ladysmith Black Mambazo with their signal tracks, ‘Homeless’, ‘Hello My Baby’ and ‘Knocking on Heaven’s Door’. 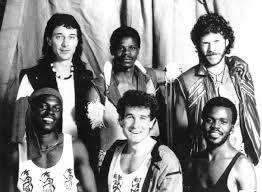 Black Mambazo went on to tour the world and became worldwide superstars after their “Graceland” collaboration with Paul Simon in 1986. The trip can never be complete without a visit to the royal palace to listen to the sweet sounds of the Princess of Africa, songbird Yvonne Chaka Chaka. ‘I’m Burning Up’, ‘Mamaland’, ‘I’m in Love with a D.J’ and some lip-smacking ‘Umqombothi’ to wash down the royal repast. Outside the palace, is the disparate sound of P.J Powers with ‘Jabulani’ and ‘There is an Answer’ easily comes to mind. There was also a semblance of Reggae in 80s/90s SA of which the chief tracks are Lucky Dube’s ‘Slave’ and ‘Remember Me’. O’Yaba was also on the Reggae wagon with ‘Tomorrow Nation’ and not forgetting Jambo with the tracks, ‘No Man Kill Another Man’ and ‘Shine On’. This list can never be complete without the outstanding ‘Don’t Hold Her Ruff’ by Lazarus Kgagudi, “Yogo Yogo” by Penny Penny was a must in every combi in Zimbabwe. Another Mvengemvenge favourite was ‘Kazet’ by Mahlathini and Mahotella Queens. The sounds of Pat Shange are still fresh in the mind with the exceptional ‘I Surrender (Anytime Baby)’ easily standing out. Then there is also ‘Angelina’ by Caiphus Semenya, ‘Tsakane’ by Paul Ndlovu and ‘Rofolela’ by Splash definitely make me nostalgic. Another unforgettable tune is ‘I Don’t Need You Billionaire’ by Vuyelwa. The songs I have written about here are just but a drop in the ocean. Without doubt there are many more remarkable tracks out there. Why don’t you add on to the list of the most amazing, astounding S.A tunes of the 80s and 90s?